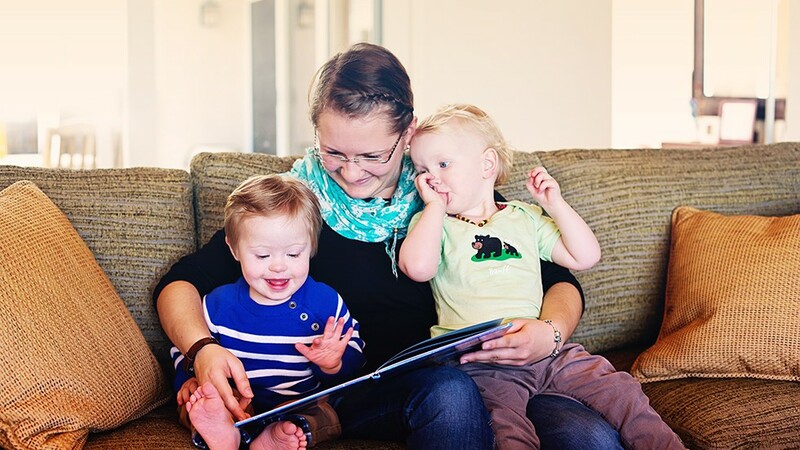 The majority of PROaupair’s host families – nearly 70% – have children with special needs. Our highly trained childcare professionals have direct experience caring for children with special needs and use their extensive training to ensure each child can reach his or her potential. Whether an occupational or physical therapy assistant, paediatric healthcare assistant with nursing experience, teacher or other professions, our childcare providers have the training, skills and expertise to support families with special needs. Our childcare professionals work closely with his or her host family and local therapist to support a child’s individual needs. They provide high quality, skilled care tailored to the child’s diagnosis – implementing therapy homework, creating routines, administering medicine, etc. Most of our host families with children with special needs also have children without special needs. PROaupair’s childcare professionals excel at balancing the needs of every child in the family – whether they have special needs or not – to ensure quality care and attention as well as a positive, safe and supportive environment.